One of the values a company has to offer is experience and what company would have a better experience than the one that has been established over 500 years ago? That`s correct - one of the oldest companies in the UK that is still on the market has been established six years after Columbus had discovered America. The Shore Porters Society was established in 1498 and is one of the oldest companies in the UK, as well as one of the oldest transport companies in the world. They take care of removals, haulage, and storage. Over the years, the company has grown and provided more options for their customers. Today, Shore Porters Society trade as international removers and operate out of Aberdeen and Richmond upon Thames, Surrey, with a fleet of 30 lorries and vans. Their removal business is a renowned market leader, carrying out household removals of all sizes, both nationally and internationally. 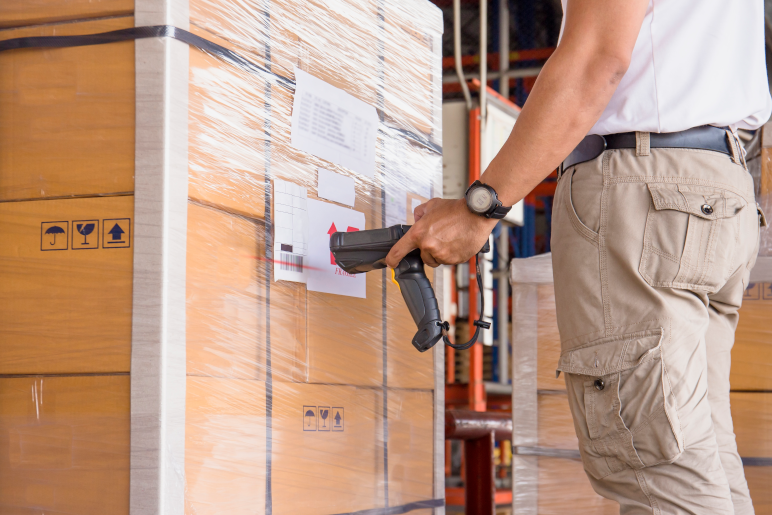 The Property and Warehousing Department provide a lot of storage options as well. A lot of us value the fact that people review a product or service because later it makes it easier to make a decision. Since 2013, 287 reviews have been posted about Shore Porters Society and 97% recommend their services. 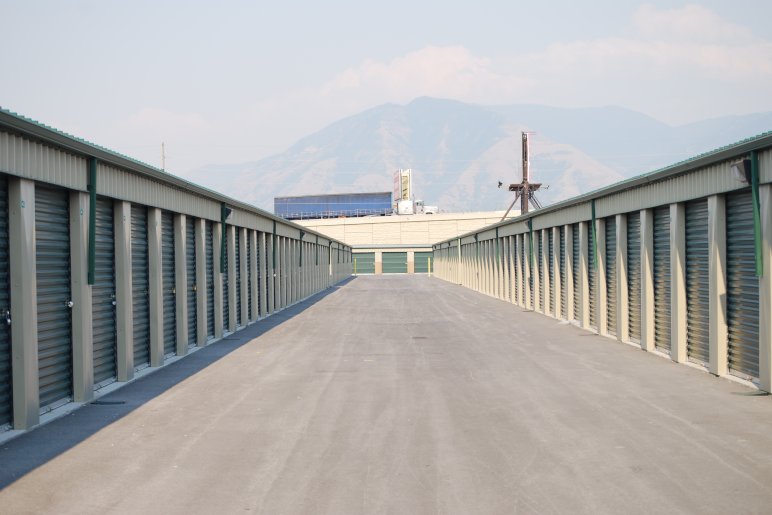 Other storage companies these days also have a lot to offer. However, some of us go with comparing price offers. MGR Removals Ltd has 22 locations where they provide removal services , storage or packing materials.